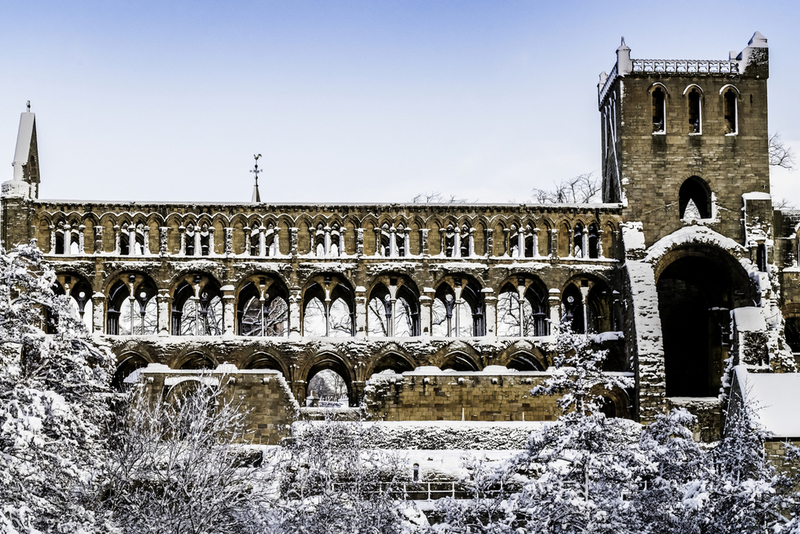 Jedburgh Abbey, a 12th century Augustinian abbey located on the Scottish Borders, has selected the MxPro 5 panel, from Advanced, to protect a rich heritage of treasures on display in its visitor centre. Advanced were specified by the team at SAFE Services who were appointed to design, install and commission the replacement of an ageing fire system within the Abbey visitor centre, gift shop, staff rooms and offices, utilising existing cable runs and containments to avoid exposed wiring. MxPro offers customers a choice of two panel ranges, four detector protocols and a completely open installer network, backed up by free training and support. MxPro panels can be used in single loop, single panel format or easily configured into high speed, multi-loop panels in 200 node networks covering huge areas.